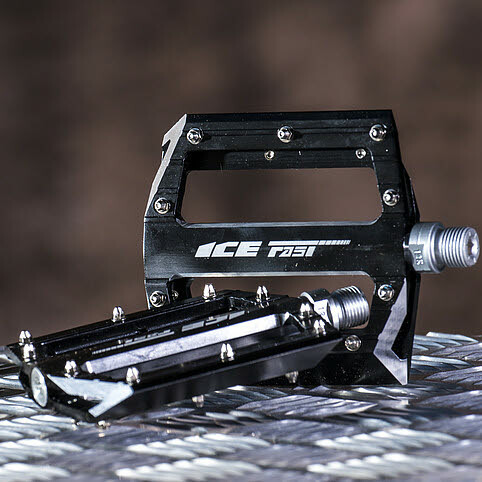 A great look and a low weight, these pedals were designed for riders who are looking for nice and light pedals with an impressive grip for an affordable price ! Powered by ShopFactory to sell P1798 online. All-in one eCommerce and online shopping cart software.